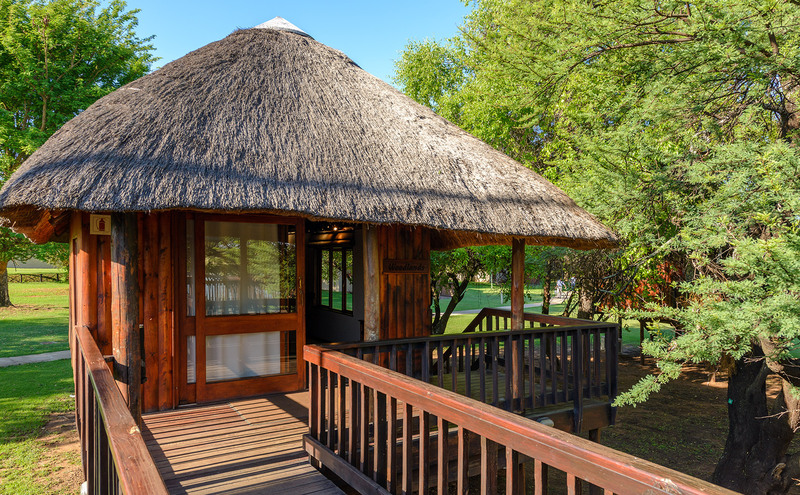 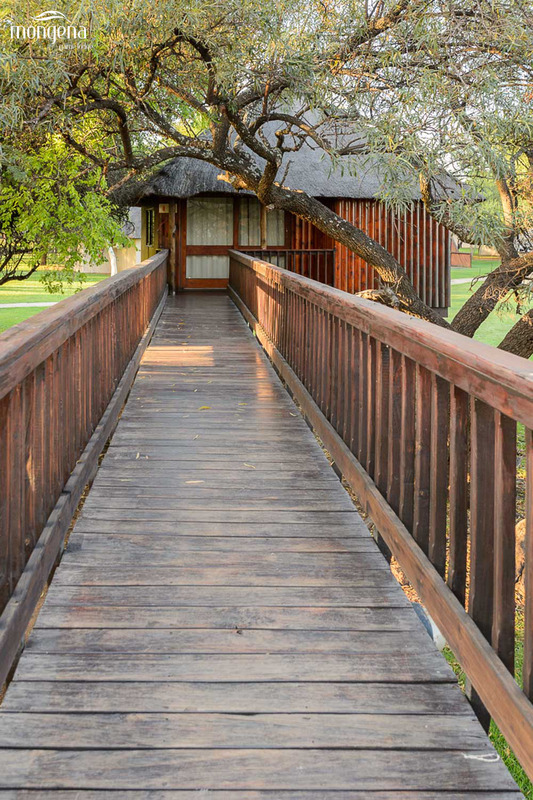 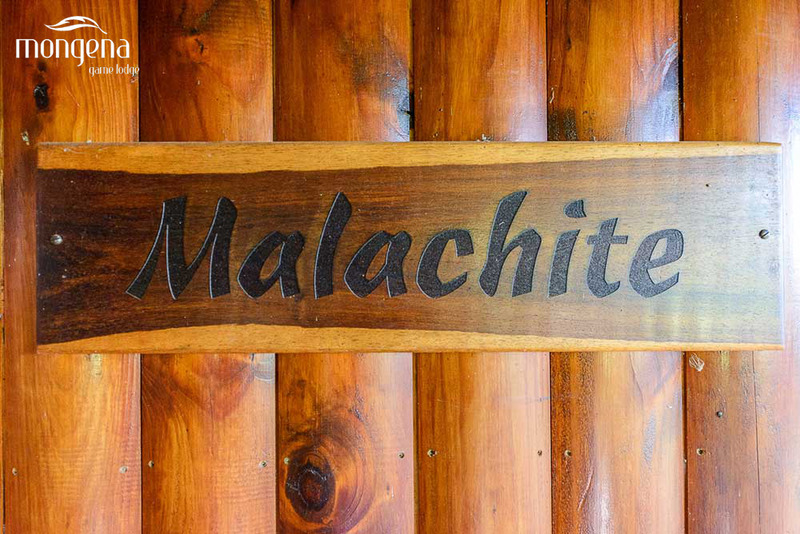 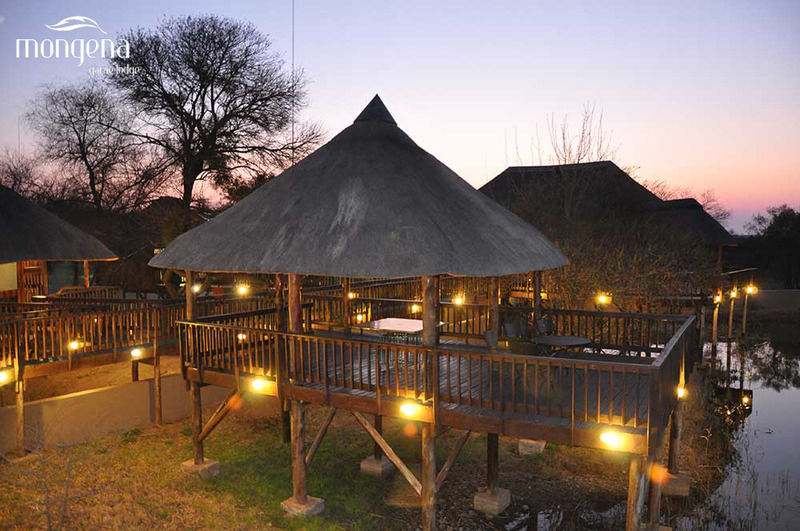 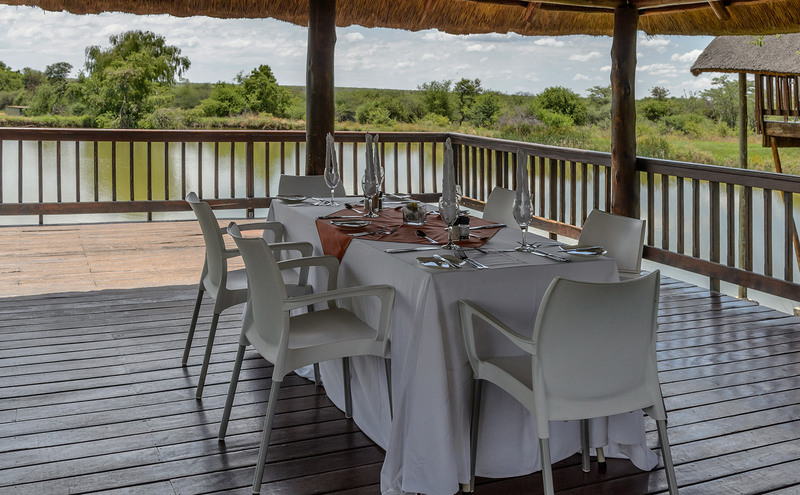 Our comfortably air-conditioned boardrooms seat 10 and 14 delegates respectively, and are superbly located overlooking the dam in the main camp and onto the plains of the Dinokeng Game Reserve. 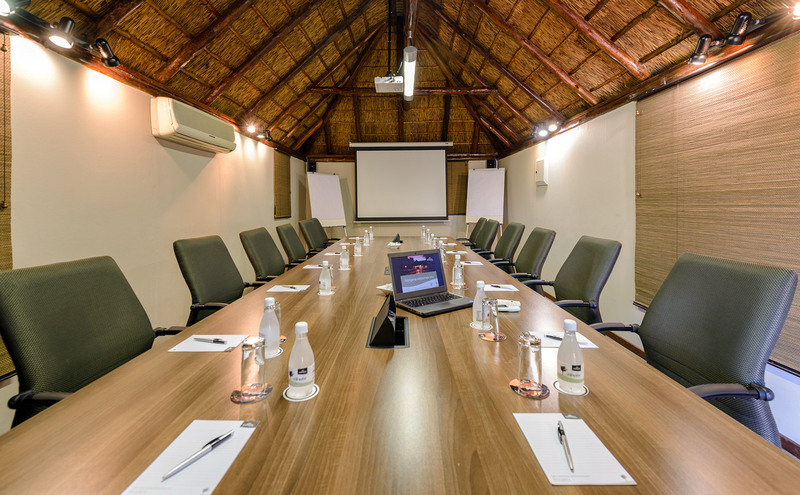 They are ideal for executive meetings and strategic workshops, or even fit for a breakaway room too. 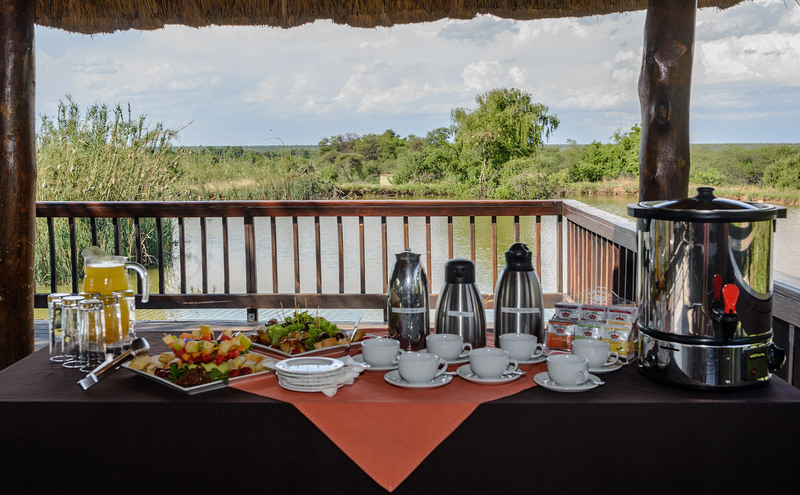 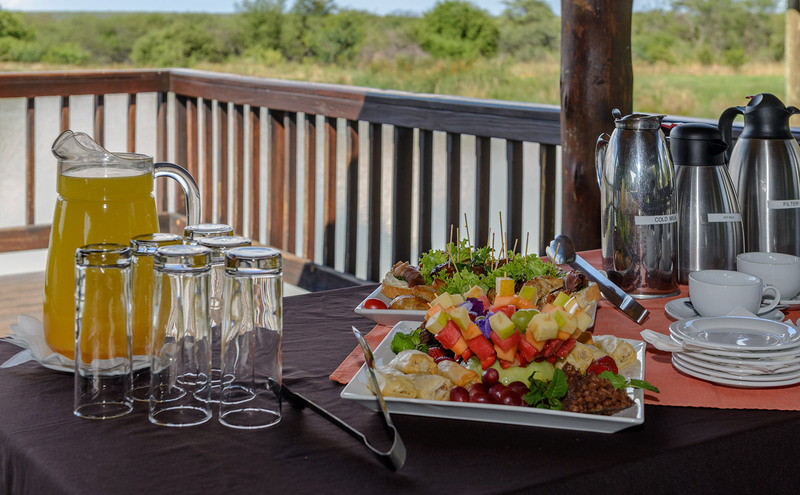 Enjoy a delicious breakfast, lunch or dinner on the deck and your team may be fortunate enough to spot one of the Big 5 of the Dinokeng Game Reserve visiting the dam. 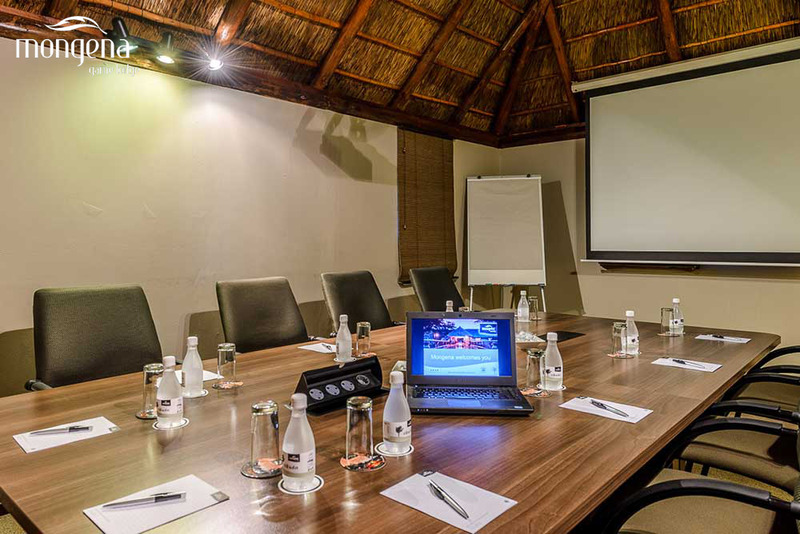 For more info, kindly complete a Conference Request form (click here) and one of our helpful staff will respond with confirmation within 48 hours. 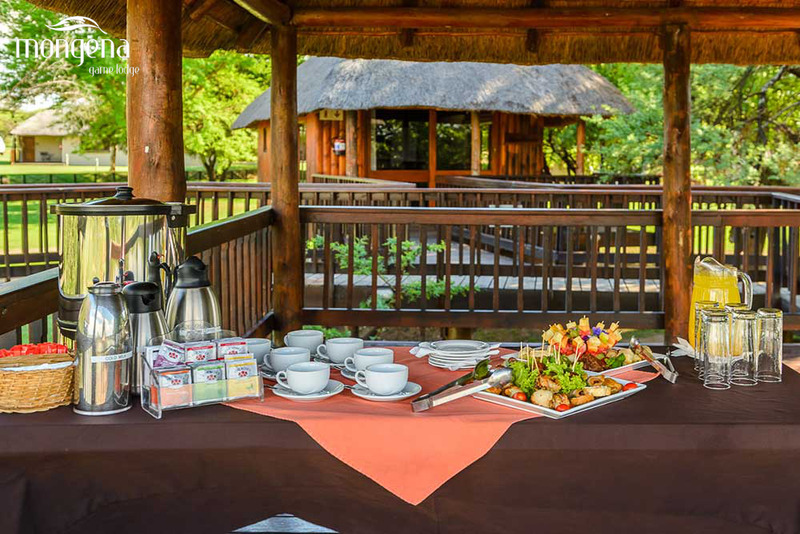 Add a Game Drive or Bush Breakfast or Barbeque while at Mongena!